for SAP and non-SAP platforms. matching of experienced SAP consultants. 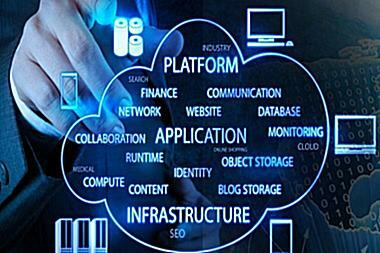 We supply proven, and yet very affordable, IT solutions for SAP and non-SAP platforms. These solutions cover a broad range of topics, enabling organizations to increase efficiency and improve process management capabilities. These carefully selected solutions are introduced on our Rapid Solutions page. We supply our customers with the right resources by effectively managing the selection process with our (Project Management experienced) Account Managers. 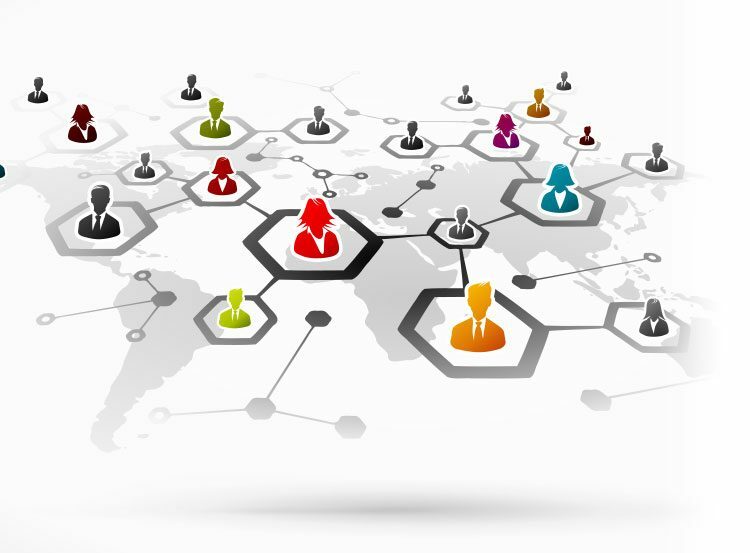 We consult our extensive international IT consultant network, mainly from the Netherlands, UK, Turkey and the Middle East, to make the most suitable match. 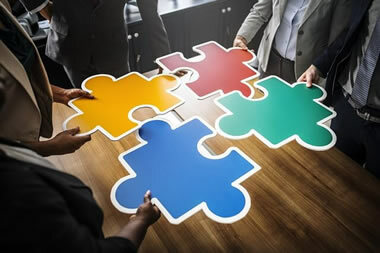 RSR provides next to Rapid Solutions and Project based resources, also implementation services for the solutions that are being offered by RSR itself. This is an optional service when a client prefers to have the implementation done by the RSR Consultants. As RSR, we can also only do the implementation mentoring and training. Decrease Fiori application development time 80% through low code drag and drop developm. 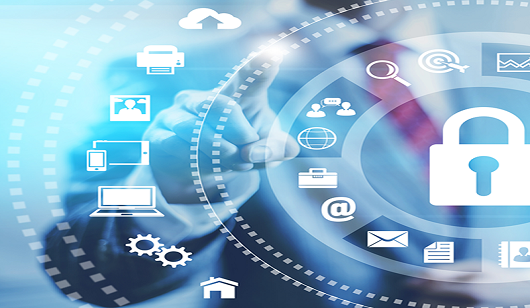 Neptune Software UX Platform is the only SAP-certified rapid app development platform. Now you can drastically reduce the time and cost to design, build, deploy, and maintain SAPUI5 applications on new and legacy systems across desktop,mobile, and offline environments. 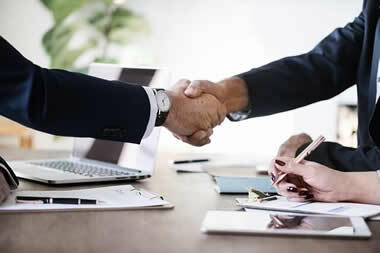 PaperWork connects applications and key data with users in order to support business processes more effectively. Users are guided through their business process in a logical, transparent manner, not aware that in the background different applications are connected and utilized, thus increasing user productivity. Easy-to-use configuration scenario or single ICO-based integration flow explorer. Transparent monitoring with the channel audit logs. 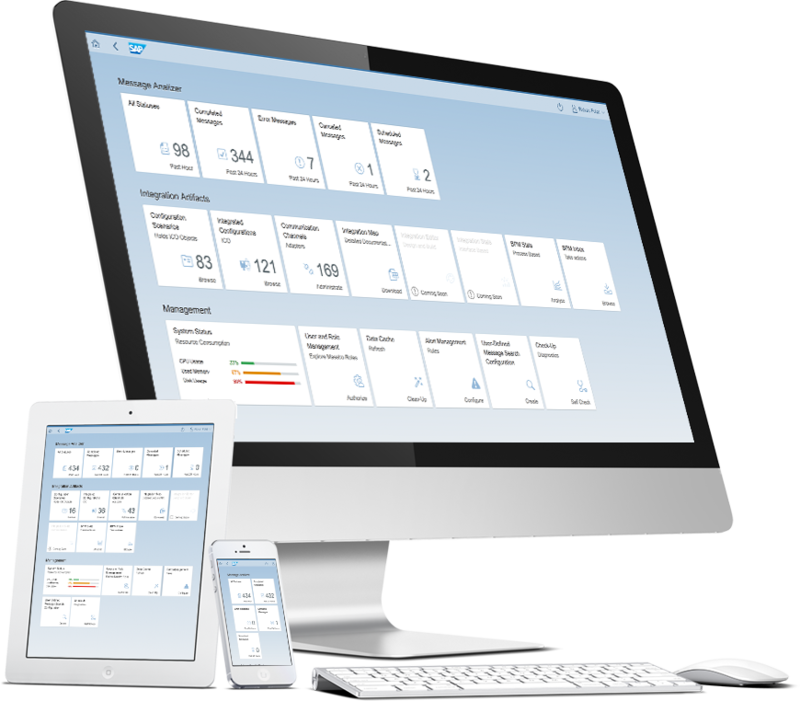 Enabling instant analysis of the SAP PI/PO system. 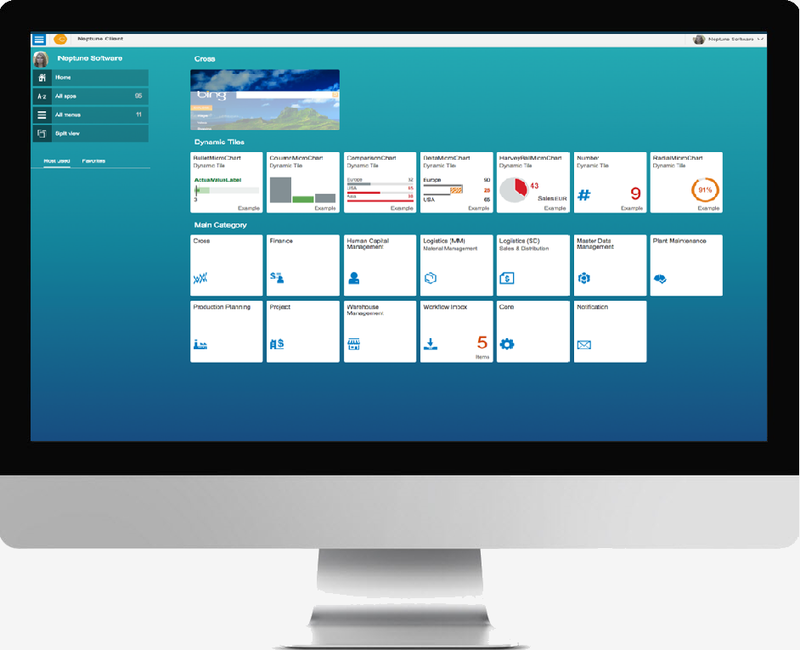 XIMaestro is a cloud-based integration assistant that helps businesses and IT users on orchestrating their integration processes which run on SAP. It helps organizations to reduce their consulting cost dramatically. HRDoc solution helps to collect, tracking and sharing of the employee documents in a professional way. 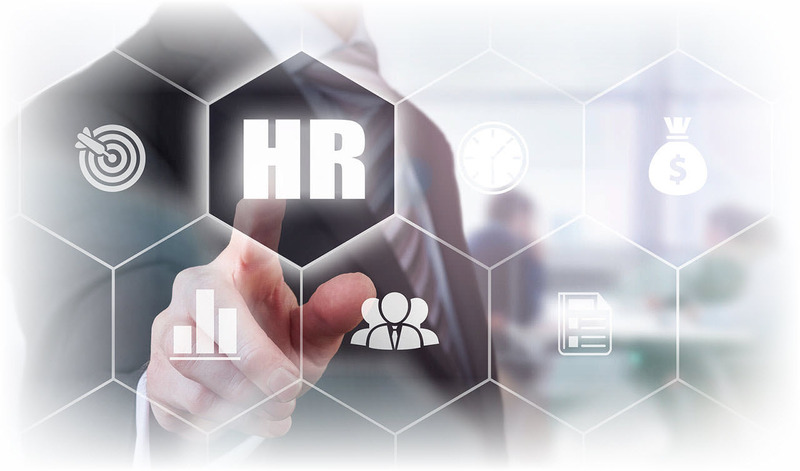 Even employees are able to get involved and contribute to the updates that enhance the processes and saves HR responsible`s time. © 2017 RSR-International, All Rights Reserved.